The cyber crime has taken a new landscape to the cloud. Many businesses have not taken notice the shared responsibility model when they start migrating their production and critical workloads to the cloud. I wrote a blog regarding this on Kloud blog. 2014 data breach has reached the highest point all time. Because of the public availability of hacking software and tools, the hacker of this decade could be anyone even an under-age kid. Kali Linux is one of the offensive security (hacking) tools with more than 300 pre-installed tools. This will provide enough tools to test the security on our environment. Writer does not responsible for any misuse of Kali Linux and this guide is written for educational purpose. 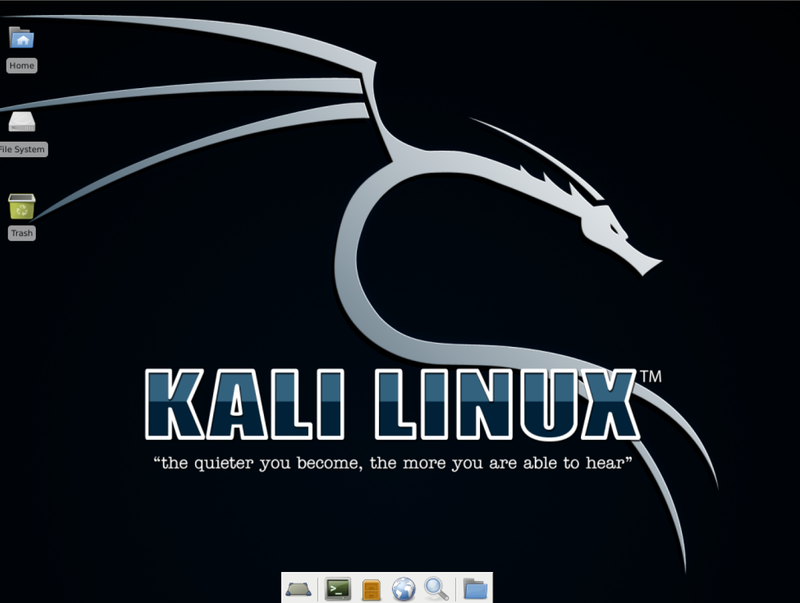 For the readers who want to know more regarding Kali Linux, click here . A year ago Kali Linux has finally been approved into Amazon EC2 marketplace. What does it mean for us? It means we can now boot an EC2 instance of Kali Linux using Image from AWS Marketplace and quickly take advantage of these offensive security tools to do penetration testing for our AWS environment especially. For the readers who want to know how to start with AWS, click here. To use IAM (Identity and Access Management) role to secure access to your Kali Linux. The last thing you want is some bad guys using Kali inside your environment to hack your own environment. IAM best practices can be found here. Security Groups to be configured allowing SSH only to certain IP addresses. AWS Security Groups guidelines can be found here. The Kali-Linux provided is bare-bones Kali image. 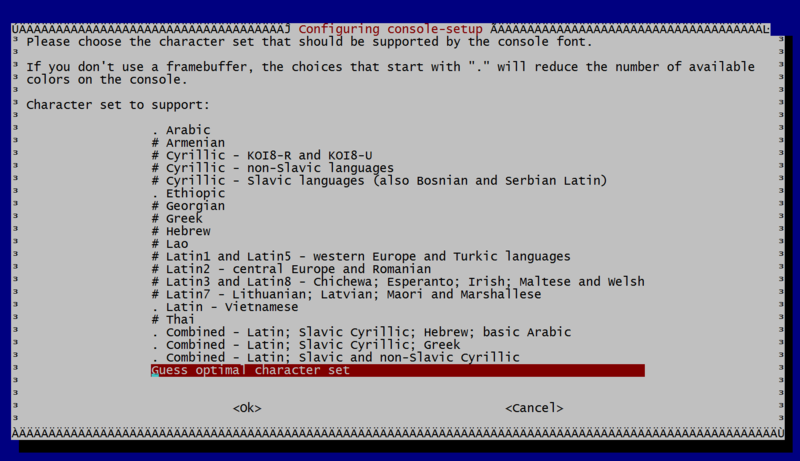 We need to install Full Kali and several other packages available. On Production environment do not allow listening to anything (0.0.0.0). Check the AWS Security Groups to allow your IP VNC to the kali linux instance. Click here for the list of all Kali Linux metapackages you can install. Hi! I’m getting a blank gray screen in VNC and have been unable to resolve this with the guidance I’ve found online. Any tips? Checked whether the VNC server is running. What OS are you using to VNC to your Kali on AWS ? Yes this is long overdue. I am working on it, maybe started looking at the threats from standard image for both Windows and Linux provided by AWS.